Please visit MassSave.com/HEATLoan for more information. HEAT Loans are available to customers of Cape Light Compact, Eversource, National Grid, Unitil Electric, and municipal electric customers served by Columbia Gas of Massachusetts or Liberty Utilities. Customers must meet program eligibility requirements to participate. 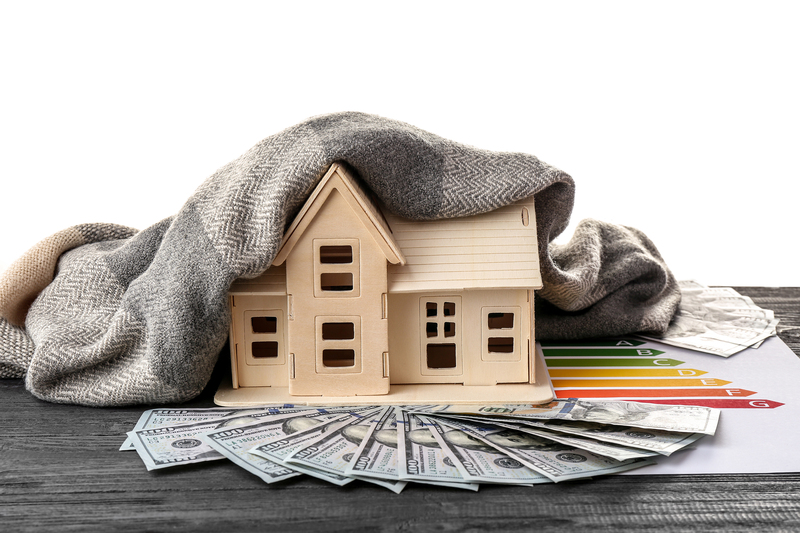 Eligibility for the HEAT Loan Program is based on completing a Home Energy Assessment and pre-approval. Some restrictions apply and offers are subject to change or cancellation. Financing is subject to credit approval. Maximum loan amount $25,000. Additional terms and conditions apply. Visit MassSave.com/HEATLoan or call 1-866-527-SAVE(7283) for details and to learn more about the program. If you need additional information, please contact us , stop in at any of our four banking offices, or fill out an online application today.